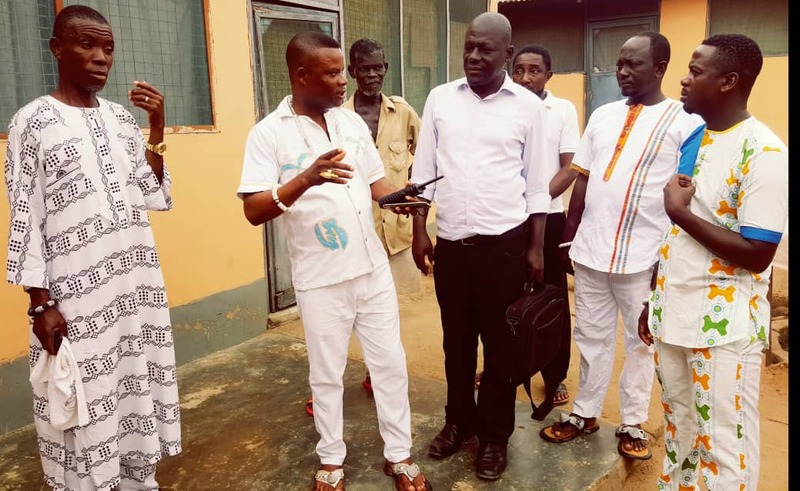 The Chief of Afiaman, a suburb of Ga West Municipality, Nii Afia III, has made a passionate appeal to the government to as matter of urgency come to their aid in providing them with social amenities to help improve the living standard of his people. In a community of over 15, 000 population, Afiaman lacks good healthcare facility, basic school and portable water. According to Nii Afia III, the absence of these facilities are having adverse effect on his people particularly in the area of education. He is therefore calling on the government to assist them with these social amenities to help develop the area. “Afiaman has over 15, 000 population but it will surprise you to know that we don’t have any government school around. “People from here travel all the way to our nearby communities like Pokuasi and Amasaman for school. This situation is risky and we want the government to help us”. He lamented that the absence of clinics and portable water were another serious problems confronting his community. “Because there are no good water for our people, most of them easily fall sick. “Meanwhile there is no hospital or clinic to cater for those who fall sick. It is also a major concern and we humbly ask the government to assist us in this area” he concluded.